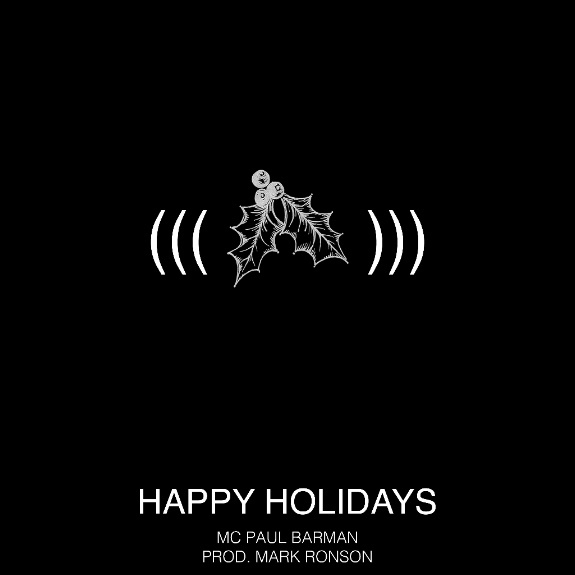 If It's Too Loud...: MC Paul Barman - "(((happy holidays)))"
I wouldn't have expected a holiday song from MC Paul Barman, but it's 2017, so here we go. "(((happy holidays)))" is produced by Mark Ronson, and it features MC Paul Barman rapping over the Christmas classic "Sleigh Ride." The song stays the same tempo, but has a much faster beat over it, with an even faster rhyme from MC Paul Barman over that. 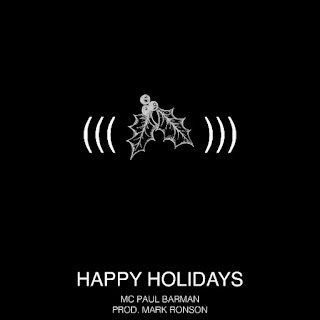 If you've been a fan of MC Paul Barman for any time at all, this is the holiday song you want from him. It's a quick almost friendly blast of holiday joy from the awkward master of hip hop. My only complaint is that it only lasts 1:30. You can listen to "(((happy holidays)))" below. The song is available now for free on Mello Music Group's Bandcamp. For more on MC Paul Barman, check out his website.